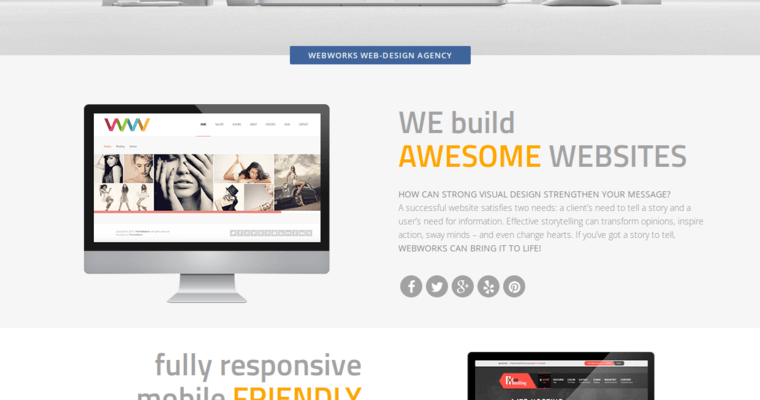 WebWorks Agency is a web design company with offices in North Hollywood and Venice, California. They create visually stunning websites that render as well on mobile devices as on a laptop or desktop. They begin their web development projects by exhaustively researching the client's business, industry, products, services, competitors and customer behavior and motivations. They then bring this data together to craft a design for a website that professionally represents the client while boosting their brand and sales. They incorporate content management systems such as WordPress, Drupal or Joomla into their websites, so clients can easily keep them updated. Their designers get all the necessary technical aspects right as well as creating compelling content that converts visitors into customers. They create websites of all types but are particularly adept at building successful e-commerce platforms. 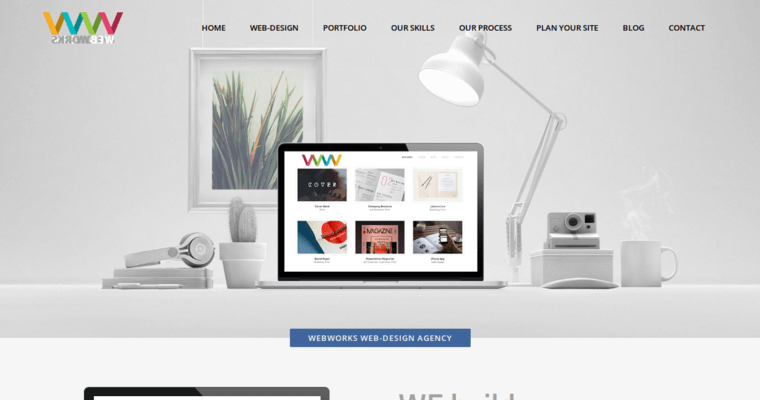 WebWorks Agency is a full-service online marketing agency, which is why they also offer SEO and social marketing services.